Welcome to the Electric Imp and mobile application resource section. In this section, you will find various resources to get started developing mobile applications to interact with your Electric Imp projects using Evothings Studio. 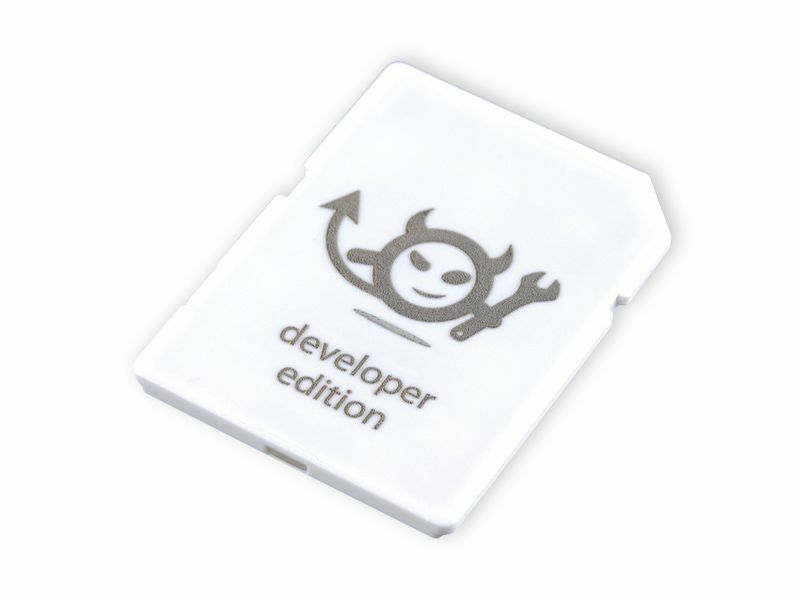 The Electric Imp platform provides a complete solution to play around with IoT in a very small form factor; providing a fully integrated hardware, software, OS and cloud services making development for it a breeze. The hardware is effectively squeezed into an SD card form factor; providing a module with integrated WiFi and Cortex M3 processor. It can also be used in offline mode (independent of cloud) once configured. Below are a number of resources on our website to support getting started with developing mobile apps using Evothings Studio. Enjoy discovering a new world of possibilities combining your Electric Imp projects and mobile applications!